Helena is a curator and art historian. As research and curatorial fellow of the International Museum Program in the German Museum of Books and Writing in Leipzig, she currently works on an exhibition on contemporary infographics, in collaboration with the University of Erfurt and the German Federal Cultural Foundation. She is the designated curator of the final exhibition of the Creative Europe project “Shared Cities:Creative Momentum” (2016-2020). 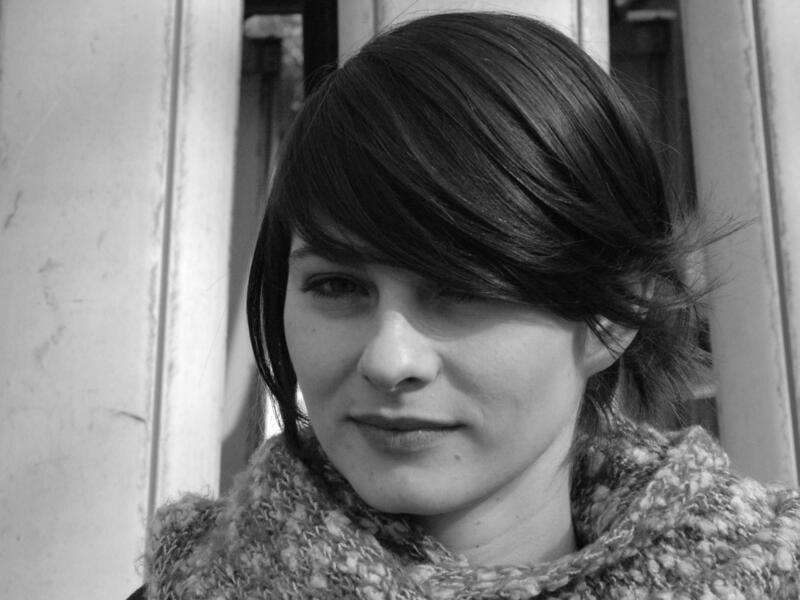 After her studies in Art History and Art Theory at the Academy of Arts, Architecture and Design in Prague and International Relations at Charles University in Prague, she worked as a Robert Bosch Fellow at Architecture Museum of the TU Munich – Pinakothek der Moderne (2011-2012) and as an intern in the German Architecture Centre DAZ in Berlin (2013-2014). She initiated and curated, among others, the exhibition “Baugruppe ist super!” in the Kvalitář Gallery in Prague, Schnepp•Renou – Intérieurs. Anatomy of Space (Gallery Ferdinand Baumann, Prague), “Eye and Mind” (ADBK, Munich).